We use aromatherapy essential oils in our Mindful Beauty products as they are plant extracts with benefits for a persons wellbeing. 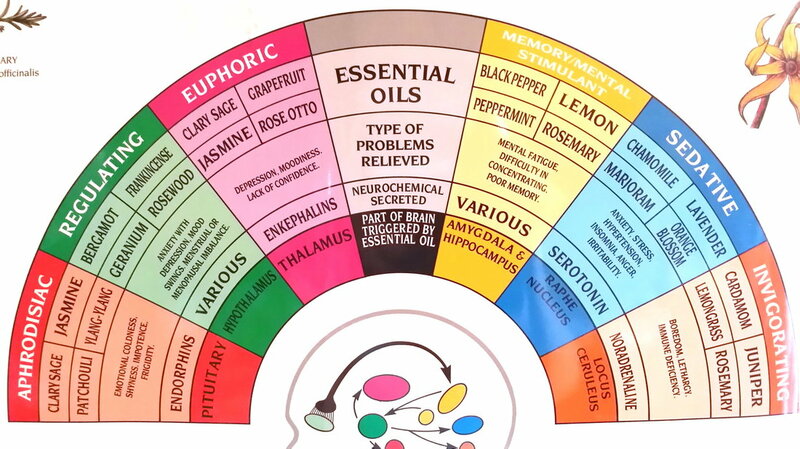 We use essential oils rather than chemical perfume as the chemcials also are known to act as hormone distrupters. 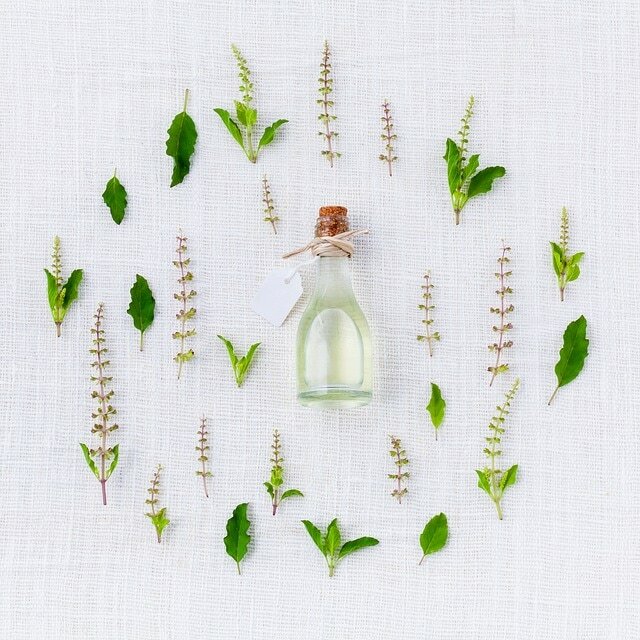 Before the 19th century herbalist used essential oils and plant extracts when they made creams and lotions. We want to create the same natural type products in our apothacary using natural ingredients. 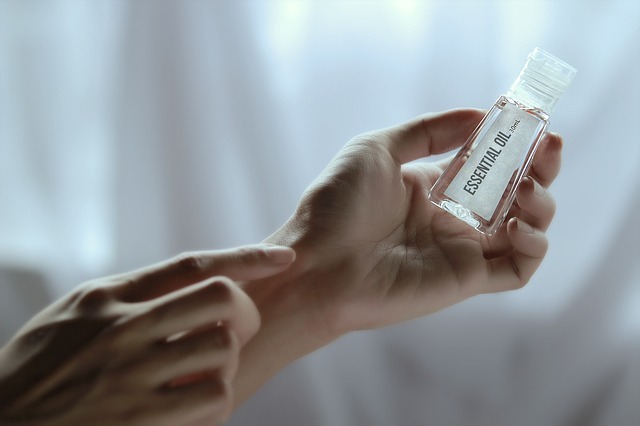 Pure Fume Plant extracts from many different parts of the world are the basis for perfume. As they have up to seventy chemical compounds each, the act of blending them is quite an art requiring a good nose for different moods, emotions and personality types. Guerlain the French fragrance house is perhaps one of the best. They started with an endorsement from the Empress in 1828 and have passed this art form down through the generations and still use natural ingredients. 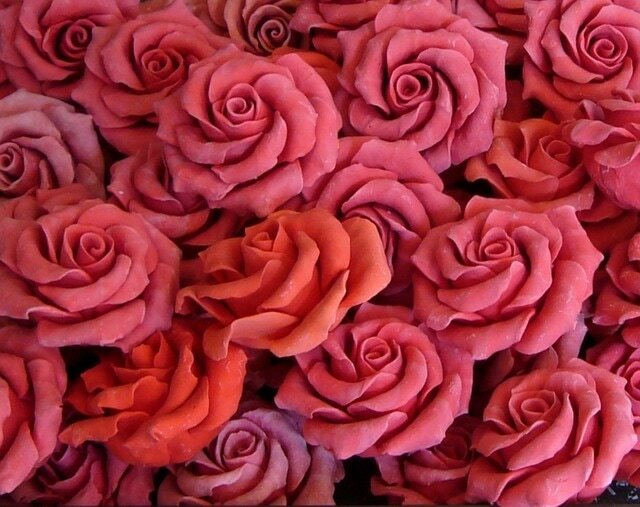 Guerlain has a traditional understanding of the natural world vital forces and how they blend. 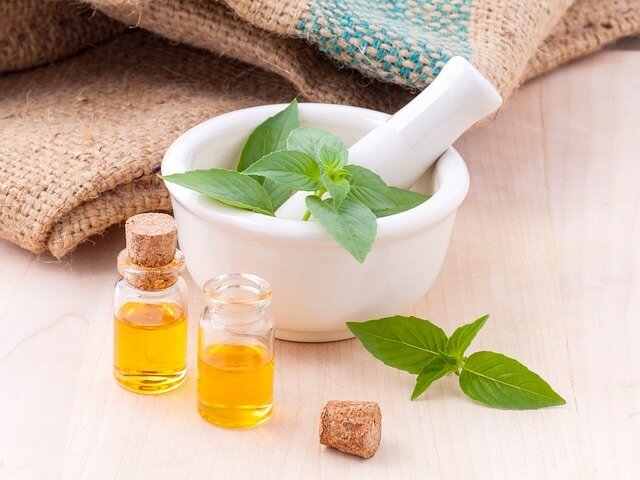 Patchouli Relaxing is the first word to be used with patchouli. A couple of drops behind the ear will relax you enough to help bring on sleep. The oil is also excellent against stress that pummels your nervous system. Patchouli will help to bring stress levels back to normal and help you to relax. Rosemary Working primarily as an expectorant Rosemary is also a tonic and is a potent force against free radicals in the body. Even the food industry use the oil for it anti-oxidant abilities. The oil is excellent for early morning showers as a pick me up. Clears the mind and gives the body a gentle push to start your day. 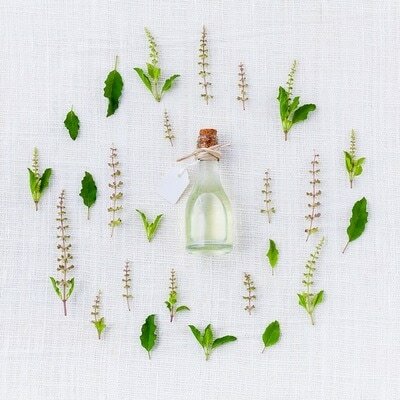 Tea Tree Oil This is the only essential oil that is anti-bactericidal, anti-fungal and anti-viral. I strongly recommend getting it for general use in the house. Athletes foot does not stand a chance against the anti-fungal it contains. A couple of drops around the flu season applied with some body lotion to the skin will boost the immunity of the body. Sandalwood The addition of sandalwood to any blend of essential oils will make the whole synergy really sensual. Derived from the sap of the sandalwood tree the oil is anti-inflammatory, antiseptic, antispasmodic and acts as an aphrodisiac. Both Rosemary and Sandalwood are good for stretch marks. Australian Sandalwood has been shown top be 25 times more effective than tea tree oil against bacteria that cause the common sore throat. 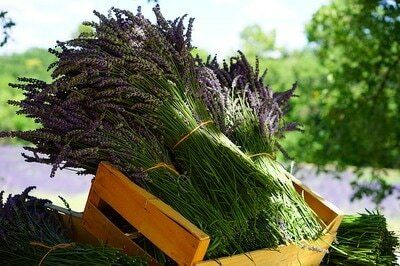 Aromatherapy Massage Oils Usually essential oils are blended by drops into 30ml of vegetable oil. Normally therapists use sweet almond oil as it is light to use and on the body. 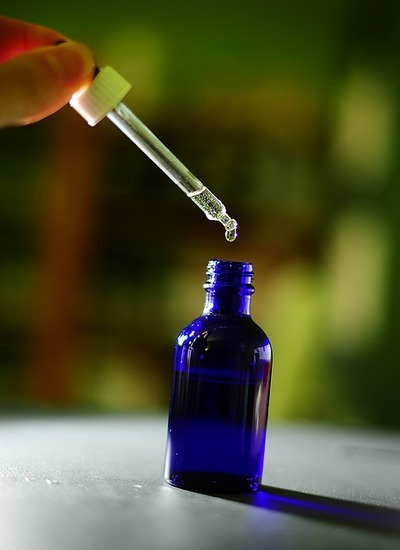 One can use up to ten drops per blend of a selection of five essential oils. Its best to make it up before a bath and then to apply it to the skin and jump into bed and leave the oils seep in to you imparting their benefits. As regards burners my suggestion is to use a couple of drops of Lemongrass during the day or night to perk you up. Lemongrass is wonderfully powerful as a deodoriser so I think it will be of valuable use and alternative to those using house sprays. 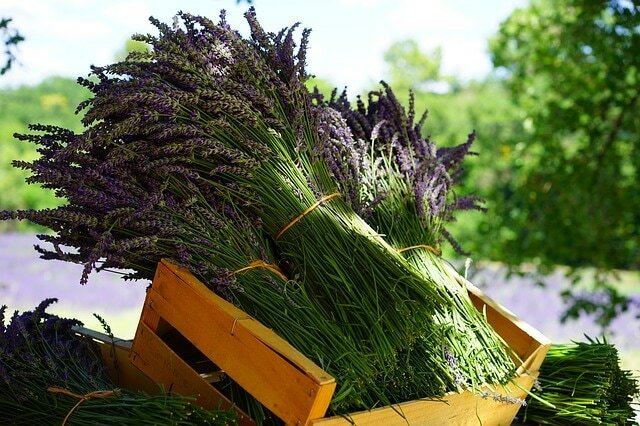 For calming effects one should use lavender as it is well liked by everybody and may help you or the kids to get to sleep.